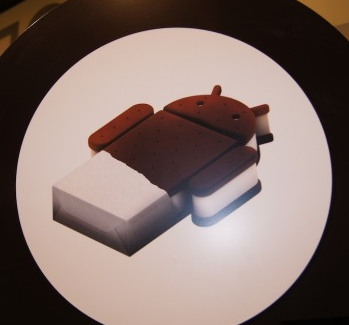 Sony may have disappointed by backing out of bringing Ice Cream Sandwich to its PlayStation-certified Xperia Play, but there are still several other Xperia devices out there due an upgrade to Android 4.0. 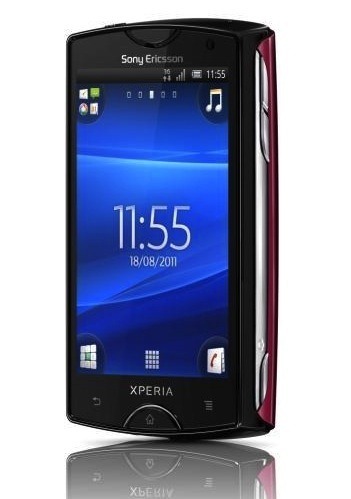 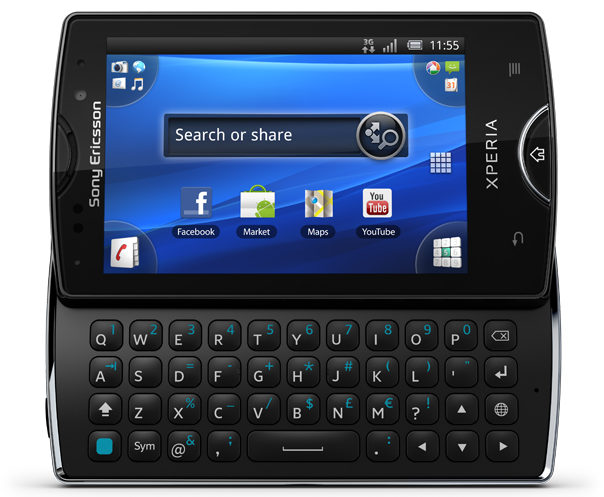 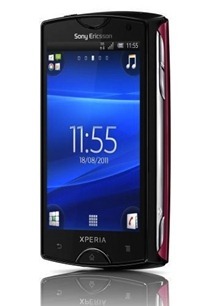 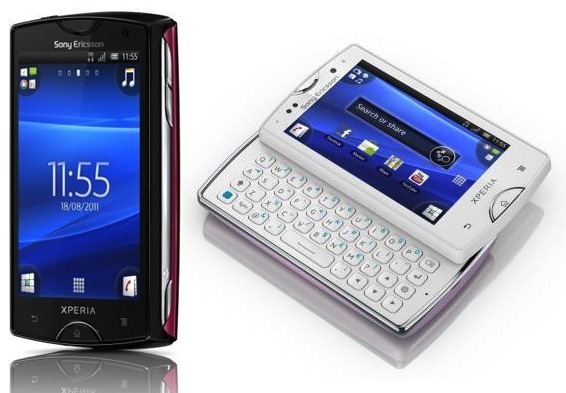 Having recently dealt with the Xperia Arc and Neo, next up is the pint-sized pocket slider, the Xperia Mini Pro. 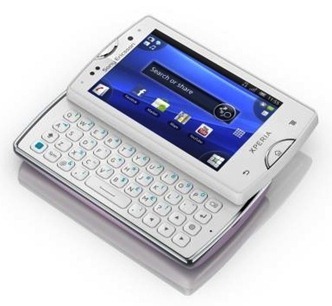 As you might expect, this will include Sony's usual UI customizations, but considering the Xperia Mini Pro's rather unique form factor such additions may be welcome in this case.